We sell a large range high quality fertiliser spreaders for garden and lawn care including push & towed spreaders, drop spreaders and broadcast spreaders. 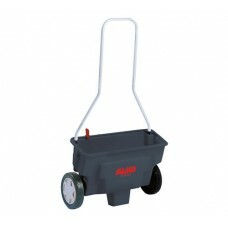 These garden spreaders can also be used with salt, sand and ice melt for quick and effective de-icing in colder conditions. Our range includes push & tow behind spreaders from the bestselling manufacturers SCH, Agri-Fab, Turfmaster, Cobra, Handy and more. 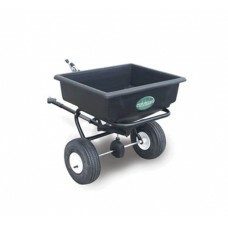 Whether your needs are for home or commercial use you’re sure to find the right fertiliser spreader for you here.